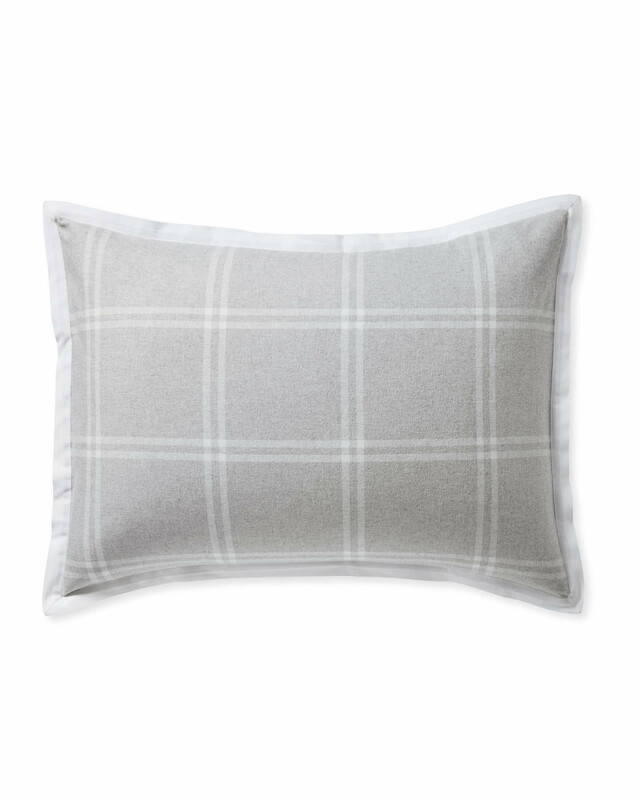 Alpine Flannel ShamsAlpine Flannel Shams, Grey alt="Alpine Flannel Shams, Grey"
Print Big fans of flannel, we weren’t content until we found the right one for our collection. 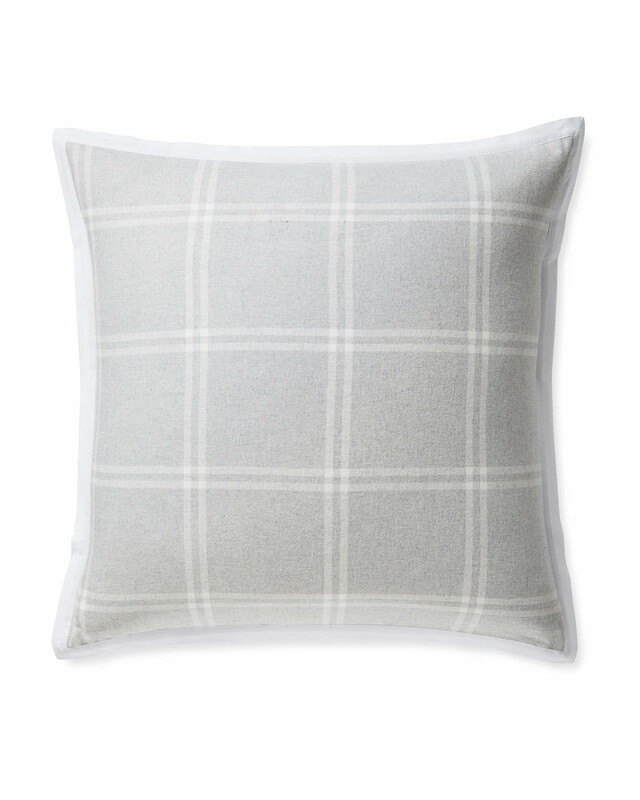 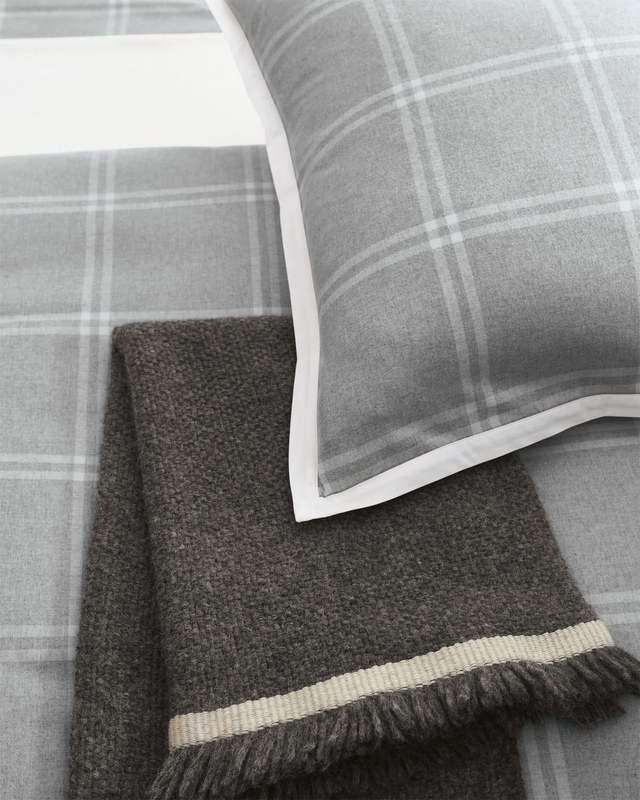 Ours is heavenly soft and cozy, woven in Portugal (where they’ve perfected the art of irresistible bedding), and chic in a windowpane check. 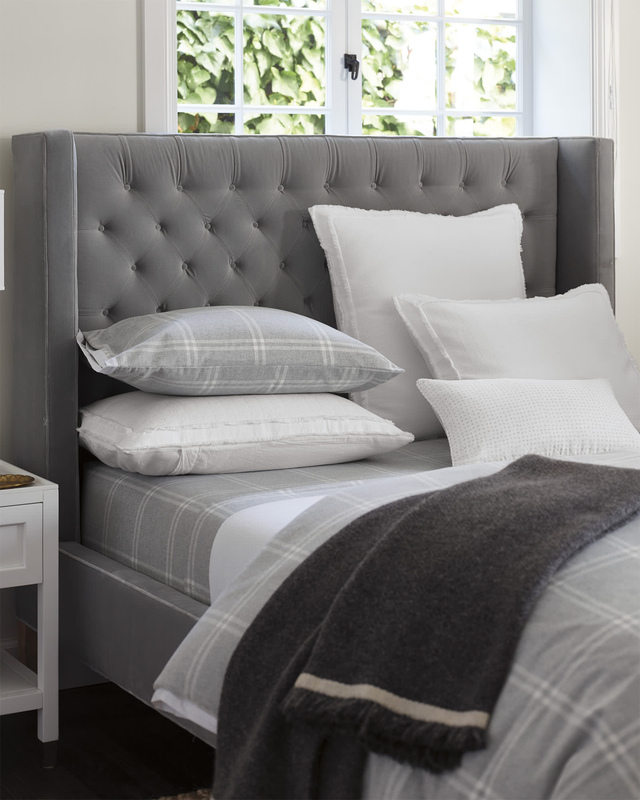 We added a simple trim in crisp cotton percale for an interesting material mix.